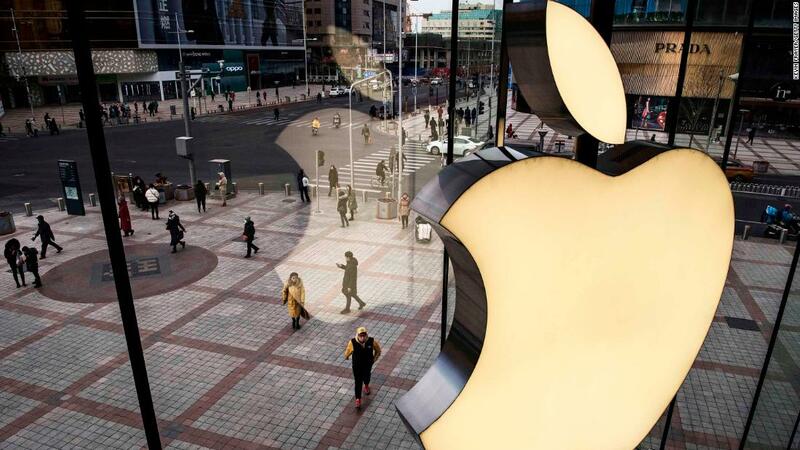 Hong Kong (CNN Business)The FBI is accusing a Chinese national of stealing trade secrets while working for Apple. It alleges that engineer Jizhong Chen attempted to take key details from Apple’s (AAPL)secretive self-driving car project. Chen was arrested and charged last week, just before he was scheduled to fly to China, according to a criminal complaint filed in US district court in California. For the second time in six months, the FBI is accusing a Chinese national working for Apple with stealing trade secrets from the company's self-driving car project.